Cattle are the focus of ranch stops but it’s often the people who pull me in. 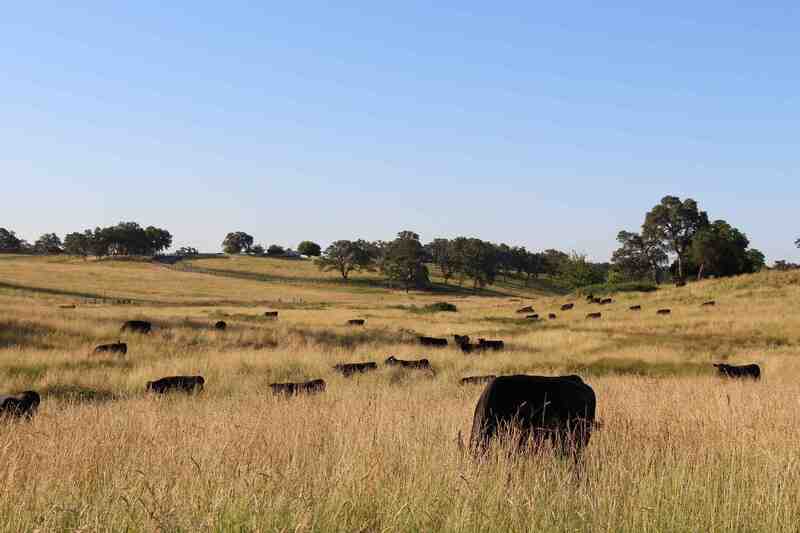 That’s not to say I didn’t stand atop a hill overlooking these beautiful Angus cattle and wonder, just for a second, how anyone could spend their days with anything else. But it’s still the people, each full of stories about their cattle, that send me home with a happy heart. Using the technology in their commercial herd since ’68 and now in what’s solely a registered herd, the Donatis were early adopters of artificial insemination (AI). “I think because Tom’s family had the cattle there, that’s why I got through college,” Sally Donati says. We’re sitting at the couple’s kitchen table near Oroville, Calif., and it’s quotes like this one that remind me that cattle do so much more than pay the bills. They drive people, challenge them, at times can cause great stress, but they bring families together and draw their keepers back to the basics of life. The Donatis started with Hereford-Durham cross cows, along with some Simmentals, too. They experienced some problems with rebreeding and the cows got too big. That’s when they introduced Angus. Tom and Sally’s story starts way back at California Polytechnic State University, San Luis Obispo, where the duo studied agricultural business management before saying “I do” in ‘75. Prior to, Tom’s father had passed away and later he and his brother dispersed their herd. Tom would start again in the late ‘70s, this time with new challenges. 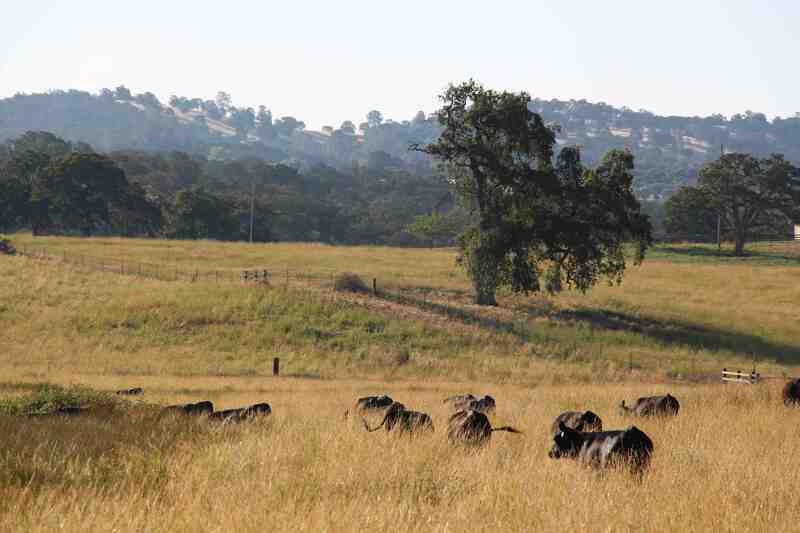 Nestled hours inland from the coast along the Sacramento Valley, Oroville, meaning “Gold Town,” is an interesting place to raise beef cattle. The Donatis have some irrigated pasture there. 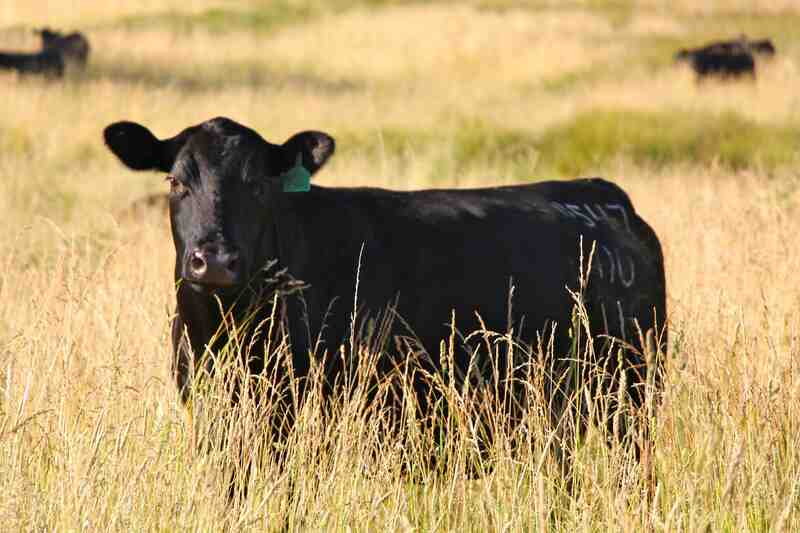 After introducing Angus into the herd, it was carcass data that paved the way, made possible through the American Angus Association’s Structured Sire Evaluation Program. “For us to make the improvements we wanted to make, we had to know where we were. It was like a road map,” Tom says. With grid marketing sparse and carcass premiums only beginning to see light, it certainly led them down the road less traveled. 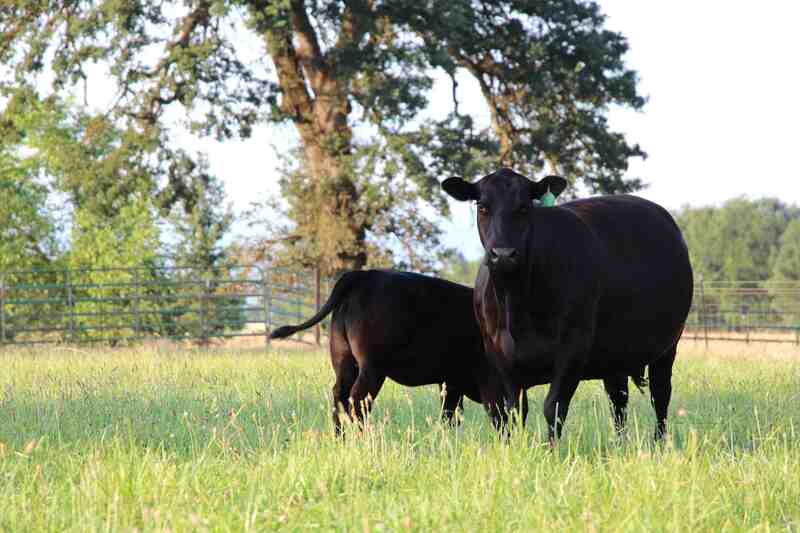 With the consumer in mind, breeding decisions now and then revolve around light to moderate birth weights with emphasis on growth, marbling and muscle. That information from the feedlot also gives potential customers insight into what they’re buying. A recent pen of Donati calves went 89% CAB and Prime with 22% of the latter. That’s the payoff when marbling goes in from the start. That’s the story Tom and Sally get to tell. Views like this, they’ll never grow old. 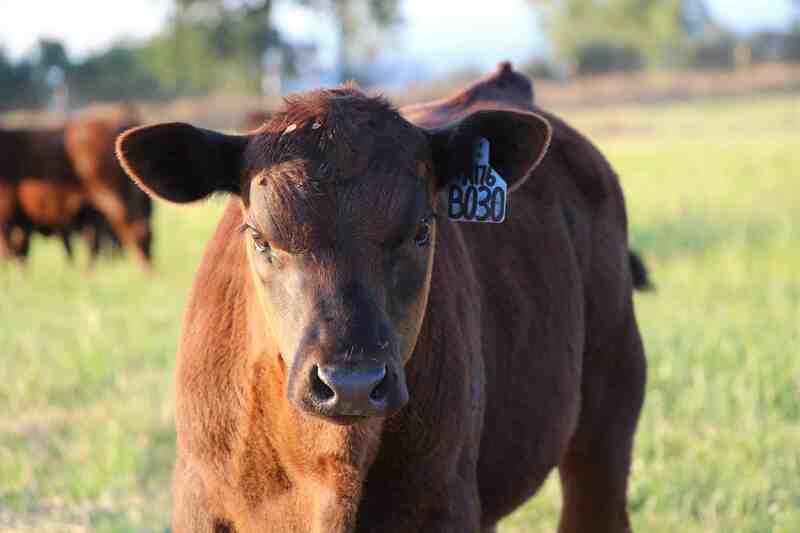 PS – Be on the lookout for a full story on Donati Ranch in an upcoming edition of the Angus Journal.